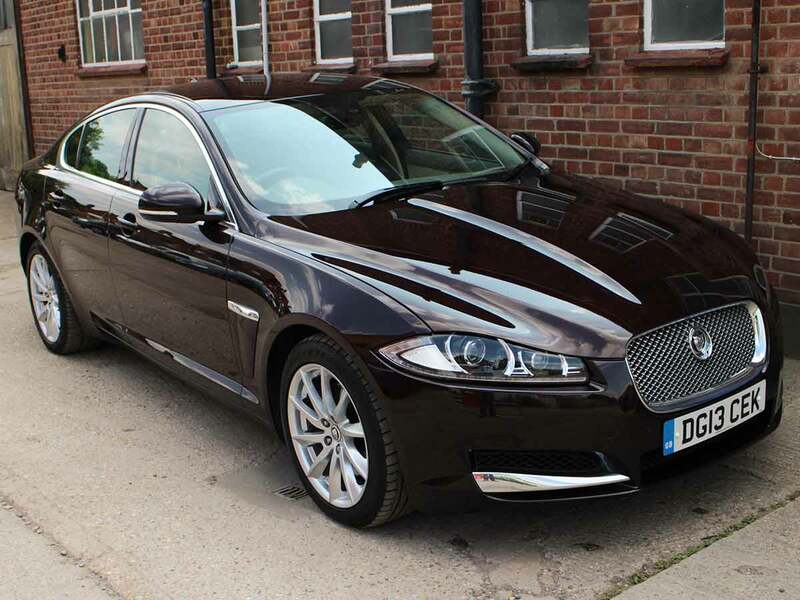 Full Jaguar history - 3 Jaguar stamps - Last serviced 24/10/2015 @ 48,629 miles. Extras: Navigation, Heated and cooled seats - Front and rear parking sensors, rear view camera, stop start technology, 8 speed automatic gearbox, key-less entry, heated and cooled seats, j LED driving lamps and Upgraded wheels. What warranty do I get if I purchase a vehicle from you? You will get a full years GT Cars labour warranty or 12,000 miles which ever comes sooner. I have seen cheaper cars than yours, can you justify your price? All our retail cars are hand picked. We buy over 40 cars per week and only keep a selected few for our retail customers. With over 40 years of experience we know a good car when we see one. If you price buy a car and go for the cheapest available there will more than likely be something wrong with it. Remember all cars for sale are shiney. As car dealers we all pay roughly the same price for cars so there no great magic in the industry just experience and honesty count for everything. Each car is taken on its own merits and so vary from car to car. This Jaguar XF is now due a full service and this will be carried out by us in accordance with Jaguars service schedule. We will leave no stone upturned so you get the in 100% mechanical and electronic condition with no faults or errors. We have a fully equipped garage, class 7 MOT station, latest tyre fitting equipment with the ability to fit 26 inch tyres, the very latest 4 wheel alignment ramp and gauges, the very latest electronics diagnostics equipment, fully experienced mechanics with vast knowledge across many manufactures.